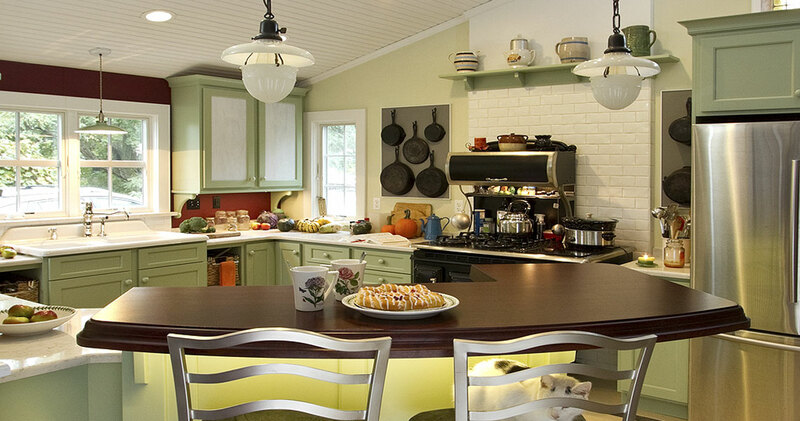 A beautiful kitchen custom designed for your Long Island home. 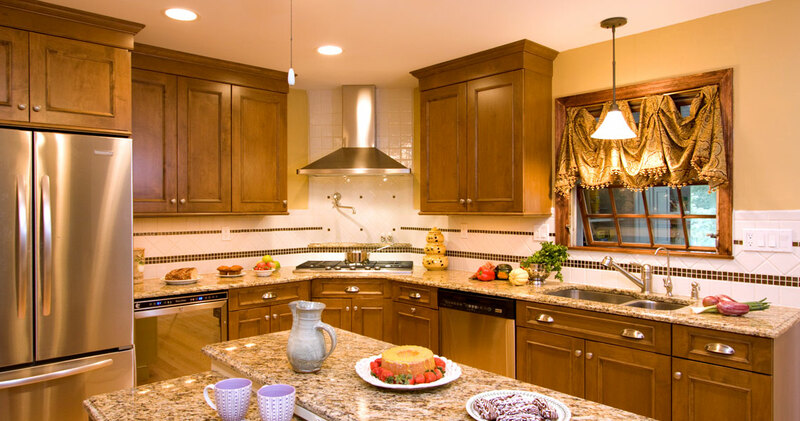 Island Kitchens & Baths of Patchogue is unlike any other Long Island kitchen and bath designer and remodeler. 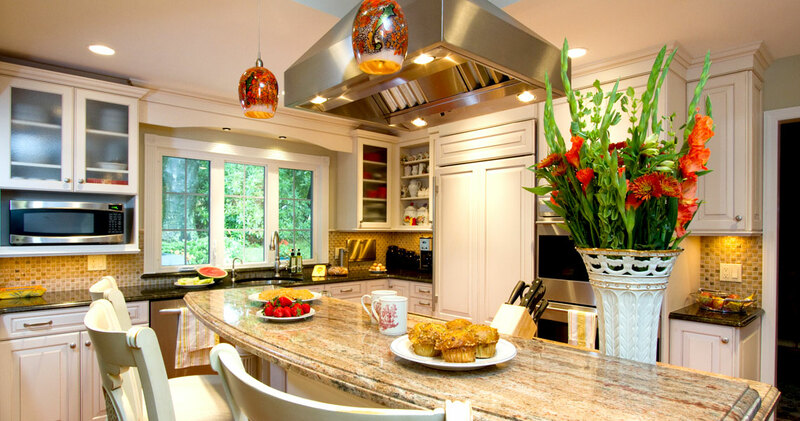 With over 30 years of experience, Island Kitchens & Baths has designed many stunning kitchen and bath and other projects like the one above. 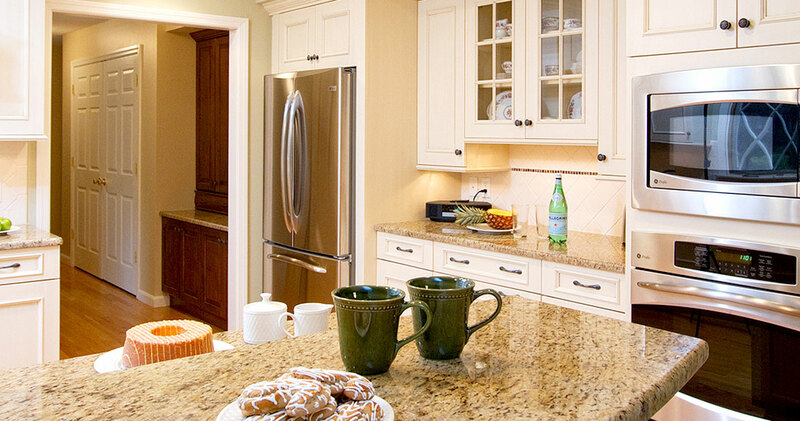 Our fresh approach to creative kitchen and bath design and remodeling is what most people seek. And the perfect complement to our design capabilities is the superior materials we use, such as Wood-Mode and Brookhaven custom cabinetry. Island Kitchens & Baths' showroom displays a wide variety of products in room-type settings – and even features a full working kitchen. 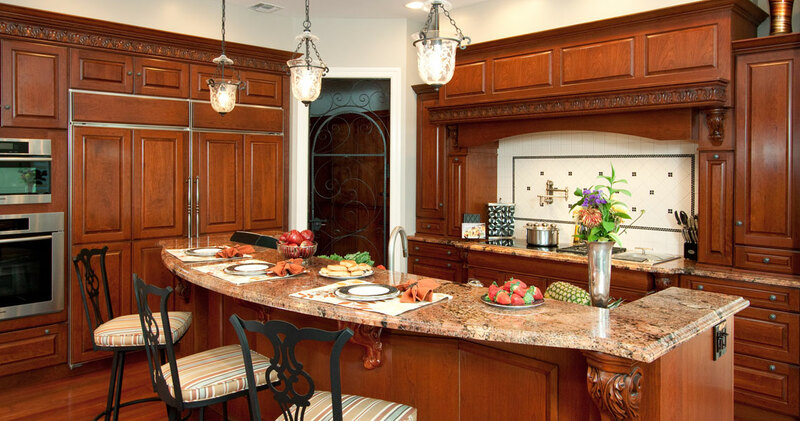 Contact us today and find out how Island Kitchens & Baths can create the kitchen or bath design or remodel project of your dreams! Click the Link to the Portfolio of Interest. Services and reliability synonymous with over 30 years of experience. 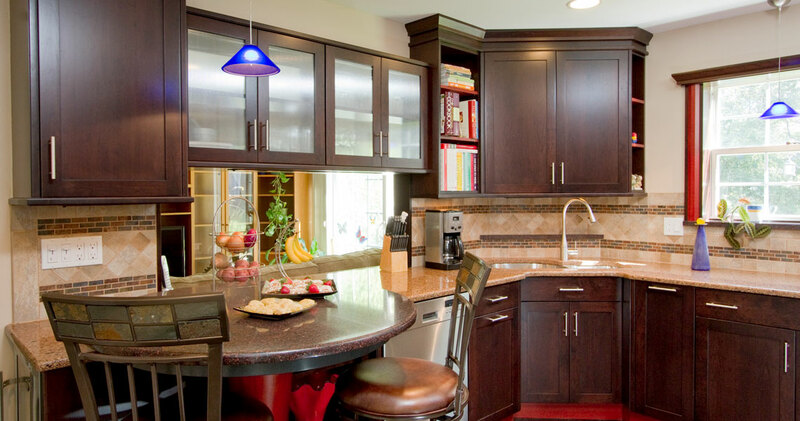 Kitchens, bathrooms, home offices, libraries, laundry rooms, entertainment centers, universal design. 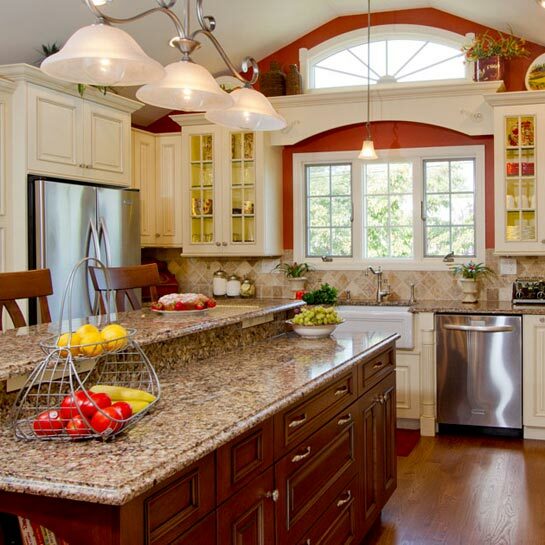 Cabinetry, countertops, flooring, walls, windows, doors, electrical, plumbing, general carpentry. Floor plans, elevations, perspectives, mechanical and electrical plans. To say that we are delighted, pleased and surprised to have learned that we were the owners of a prize-winning kitchen is an understatement. I would like to thank you very much for the excellent renovation of our downstairs bathroom … Your expertise brought it all about. Ellen and I wanted to take a moment to let you know how pleased we are with the kitchen renovation you … just completed in our house. We continue to enjoy our new kitchen. Jessie can function there once again and … we are so happy it won you a first-place award for universal design! We would like to tell you how delighted we are about the kitchen you designed. Charlie - from start to finish you have made one of our dreams come true. The transformation exceeds all my expectations. I have only praise for the treatment I received at Island Kitchens. By asking you the right questions, we identify your unique requirements for how you want to enjoy your kitchen or bath space. We then suggest the materials and budget that is the right fit for you. We put together a design based on your specific requirements. Upon your approval, we begin construction. The owner is present on all projects, and your project will be completed on schedule. You have improved your the space in your home through careful planning, and now is the time for you to enjoy begin working in your newly designed kitchen or savoring the luxury of your renovated bath!